Christmas learning is so much fun with these fun and educational Christmas Kindergarten Math Worksheets. They are the perfect addition to kick off the holiday season! 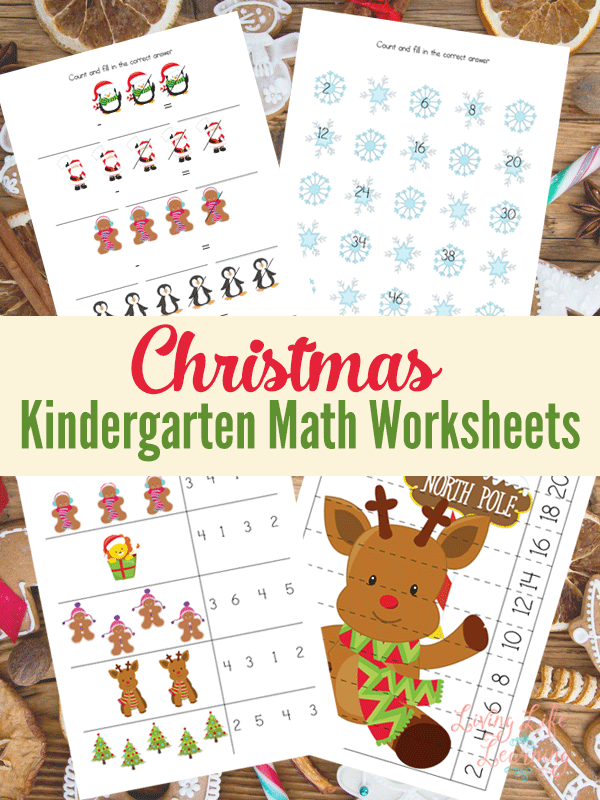 Make math more fun with these cute Christmas kindergarten math worksheets. Get into the holiday spirit and add some Christmas theme worksheets to your homework or take a break from your regular curriculum. Take a break from the boring textbooks and these cute printables will add a little pizzaz to their school work. I love to mix things up a bit and add in some seasonal fun. Christmas is one of my favorite times of the year so I love incorporating fun holiday worksheets into our everyday learning. Can one ever get tired of Christmas? I think not! 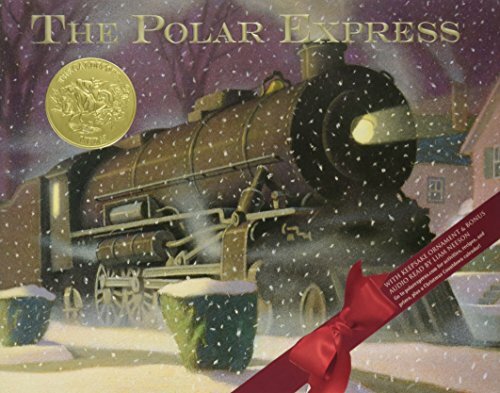 In addition to adding in some holiday fun, we love to read all the amazing Christmas books as well. 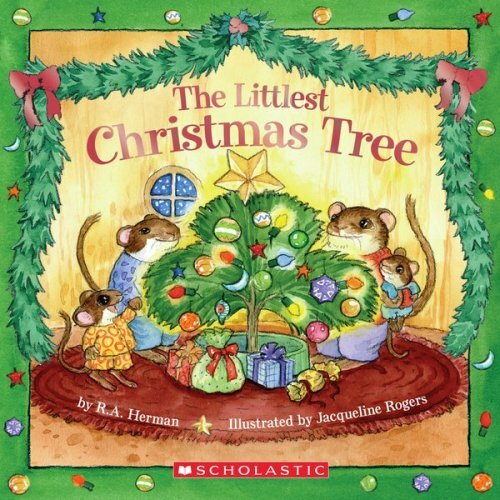 We seriously spend lots of time reading wonderful Christmas books around this time of the year so it’s nice to bring Christmas into our homeschool especially in math since it can get monotonous. My kiddos really seem to enjoy these holiday math worksheets because the pictures are really quite cute on them! Who doesn’t love snuggly penguins and delicious gingerbread? I’ve included 2 pages of number sense, addition, subtraction and skip counting pages as well as 3 puzzles. I’ve also left lots of room to write in the answers since my son hates writing in between small lines. If you are like me and like to use learning resources over and over again, don’t forget the option to laminate them so that you can wipe the answers clean to do over. Even though they aren’t new, I love having laminated options with me in the car or my purse for them to do when there is downtime during traveling. 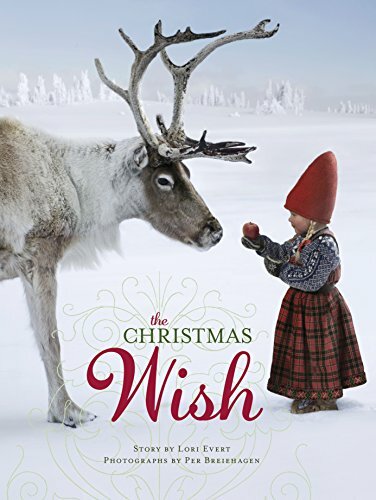 While these are just a couple of suggestions for great Christmas and holiday reading, don’t forget to head to the library to see what other options you can find. 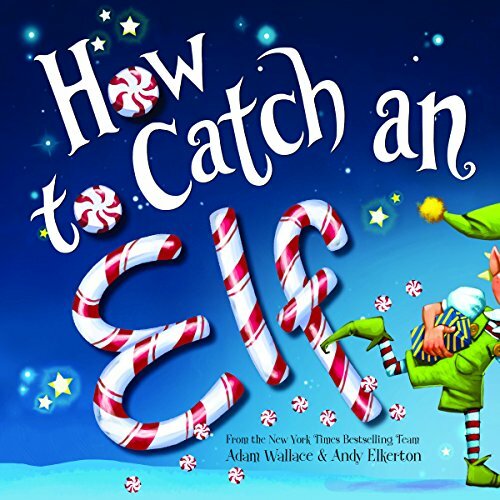 Christmas books often have the best stories and are a blast to read together with your children! 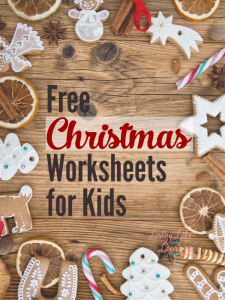 Be sure to check out the other Christmas worksheets in my series. These are really cute math worksheets! Hi there fellow Canadian. 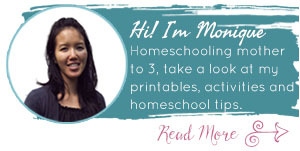 Just wanted to say thank you for all your wonderful and creative worksheets. I appreciate your time and efforts and skill to put these all together to not only touch the lives of children but to me!!! as an educator! Really awesome …such cute graphics. Thank you and enjoy an awesome week..